Hello people…! In my previous post, Java Tutorials – An Introduction, I introduced you to the Java programming language. We didn’t do anything more than printing text on the terminal. Now, we will learn to write short programs which will involve a little computation. 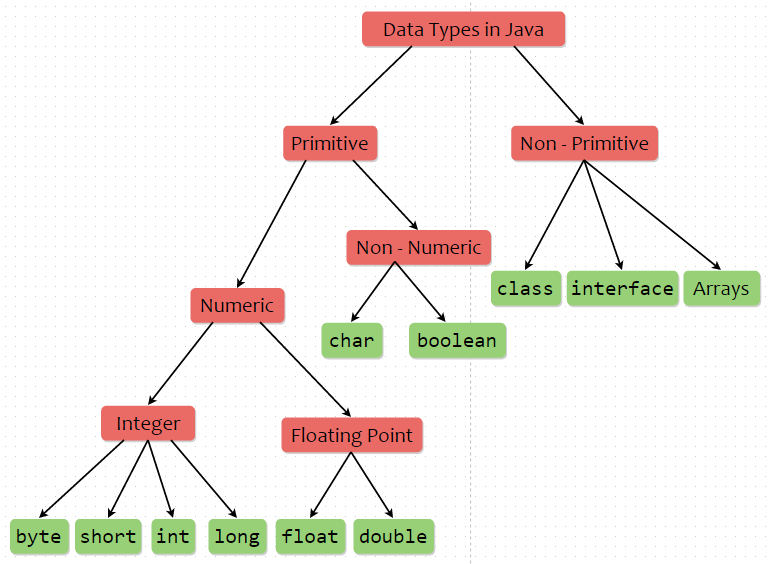 Java employs “widening type conversion” between the primitive data types. Which means that if a binary operator has operands of two different data types, the data type of the result will be the data type of the bigger operator (which occupies more memory). And an operation between a floating point operand and an integer type operand always yield a floating point result. This is because Java considers floating-point-to-integer to be a widening conversion. The widening conversion is safe and floating-point-to-integer conversion preserves accuracy. All through, we talked about the data type of the resulting expression. The value which is stored may ultimately depend on the LHS variable.